Australia is known for its diversity. With beaches, deserts, forests, and mountains, it has a wide variety of natural landscapes and unique wildlife, as well as big multicultural cities. Most Australians live along the coast or in any of the country’s ten largest cities. Australia is also one of the most urbanised countries in the world. Click here to see the Top Ten Places to go in Australia, and choose where you would like to go. Whichever city you are planning to visit or study in, you will see great landscapes, beautiful scenery, and have the experience of a lifetime. You can start your day with a big Aussie breakfast of eggs any style, bacon, beans, spinach, mushroom and hash browns. Or try the great Aussie favourite, Vegemite on toast. As Australia is an island surrounded by coastline, it is one of the best places to have seafood. Fish & Chips are always fresh, and you can find them anywhere. Weekends are not the same without a traditional Aussie BBQ, where you can have beef, lamb or chicken. With plenty of wineries all around the country, you can try some of the world's best from the Barossa Valley in South Australia, the Hunter Valley in New South Wales, to the Tamar Valley in Tasmania. Italian cafes are widely available day and night, and all Aussie baristas know how to make the perfect coffee, however you like. 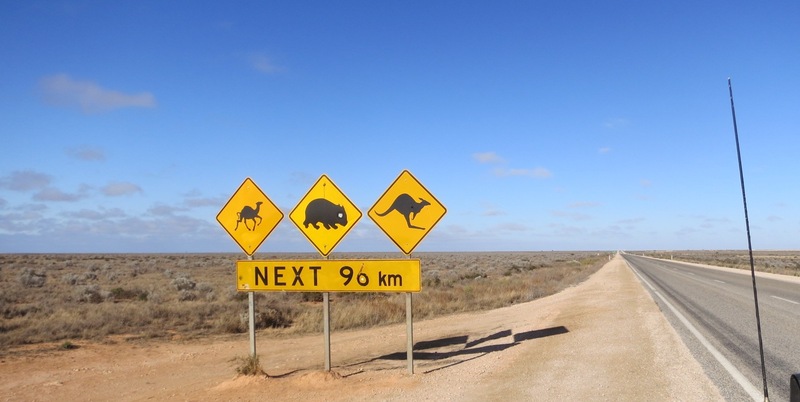 The best way to really appreciate Australia is to hit the open road. Van and car hire in Australia is relatively affordable, road conditions are usually good, and outside of the big cities you won't find any traffic. If you're driving a camper van, you'll find well-appointed caravan parks in just about every town. If you're feeling more adventurous, hire a 4WD and go off-road! Good traffic conditions, a wealth of campsites, and an endless series of beautiful landscapes make Australia a great place to hit the road and get away from it all. Australia is known for being one of the most multicultural countries in the world. Its heritage has more than 200 different backgrounds from diverse countries formed with people that migrated and established here. In Australia you will have the chance to experience a beach lifestyle as all major cities are on the coast so. The Beach is an important part of the Australian lifestyle so you will see surfers, families and groups of friends enjoying it! 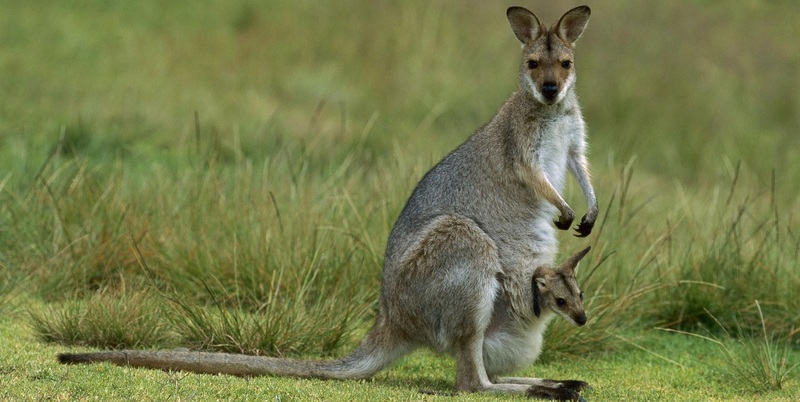 You will encounter Australia's unique wildlife wherever you go, from colourful birds and kangaroos to koalas, dingoes, a huge variety of lizards, snakes, and even crocodiles! There are fish, sharks, and rays in the ocean, and over 110,000 species of insects and 2,000 species of spiders on land. Australia is a land of contrasts, with tropical rain forests, deserts and mountains, miles of coastline, and diverse marine life. For the nature lover, Australia has it all.